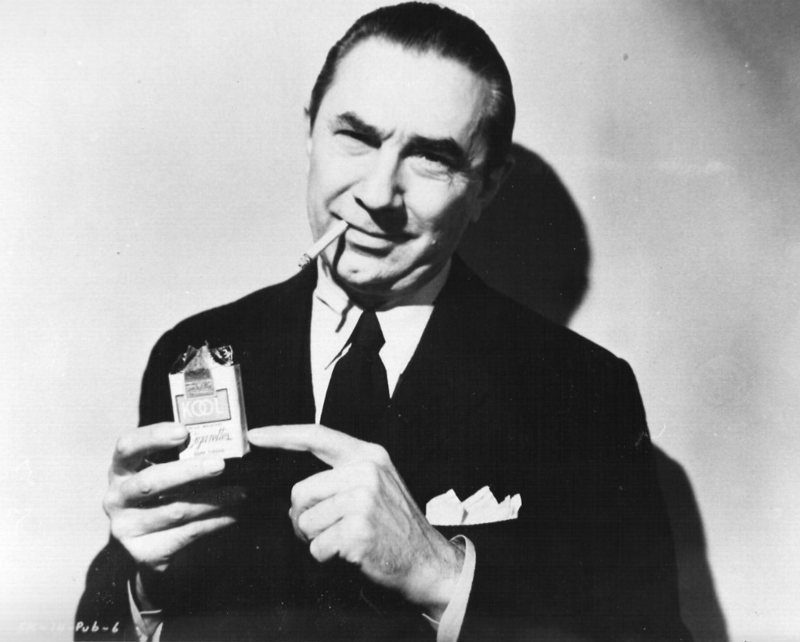 Perhaps as a result of poor management, a problem which dogged his whole career, Bela Lugosi failed to fully capitalise on his celebrity. 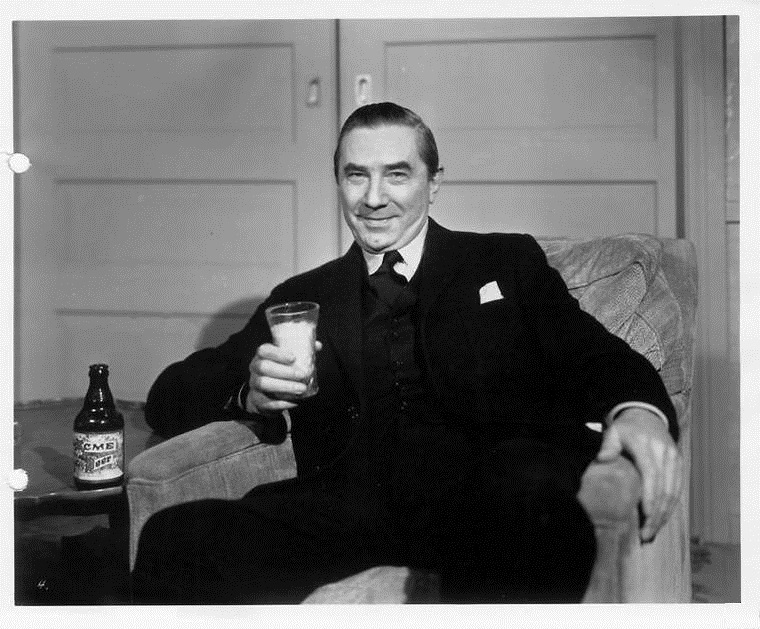 Then, as now, product endorsement offered a rich source of easy income, something which the spendthrift actor was constantly in need of, but his name and image appear to have been seldom called upon to advertise products. 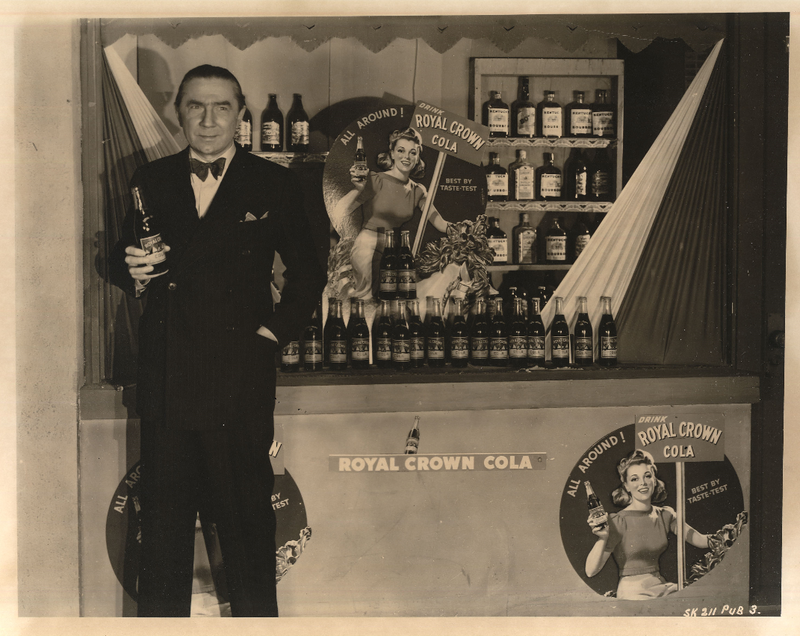 Among the products he is known to have endorsed are Rheingold Extra Dry Larger Beer, Royal Crown Cola, Kool Cigarettes, Acme Beer, Remington Razors and Spooky Foods. 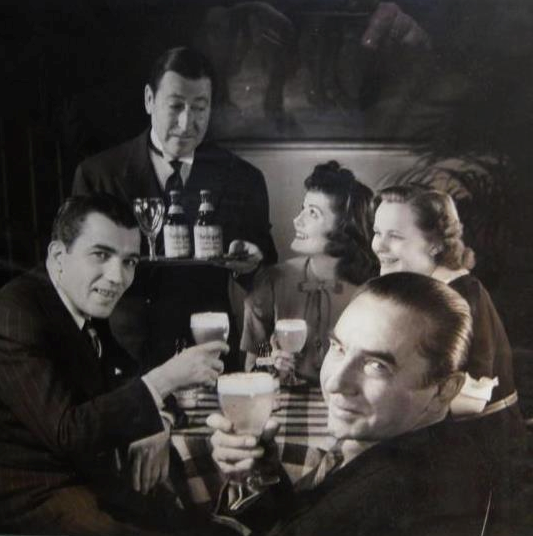 While on tour with the Stardust Cavalcade variety show from March 29-May 9, 1940, Ed Sullivan, Arthur Treacher, Marjorie Weaver, Betty Jaymes and Bela Lugosi advertised Rheingold Extra Dry Larger Beer.